Moving house or moving office? Our removals team can help make your move either local, national or even international stress free. 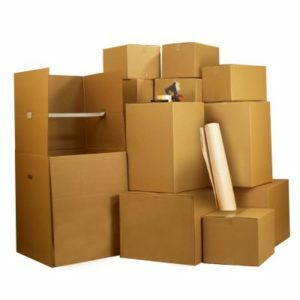 We are a small, family run removals business, based in Solihull, West Midlands We aim to please and are therefore courteous, diligent & hard-working. 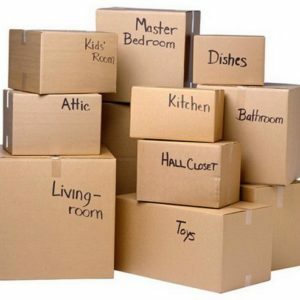 Providing professional Household & Business Moving Services, taking away all the stress. 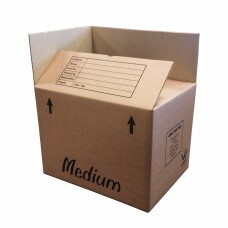 Through quality and experience we will ensure your moving experience is everything you expect. 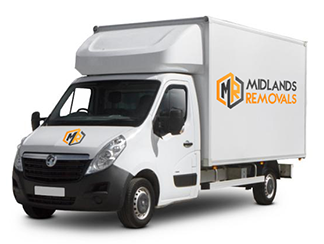 Midlands Removals is a family owned and managed Company that provides moving services to households & business’s throughout Solihull, Birmingham, Warwick, Coventry, Wolverhampton, Walsall, Dudley & all the surrounding areas. 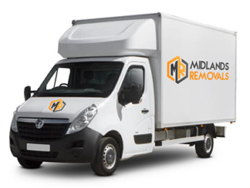 We provide fully trained and uniformed staff that will ensure your move goes without a hitch and we provide a FREE moving survey for homes & business’s within a 30 mile radius of our base in Solihull. 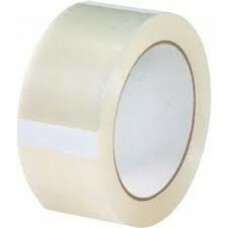 We will provide an easy to understand fully comprehensive quotation that will have no hidden costs. Our commitment to quality moving gives our clients peace of mind knowing their goods are handled by professionals.